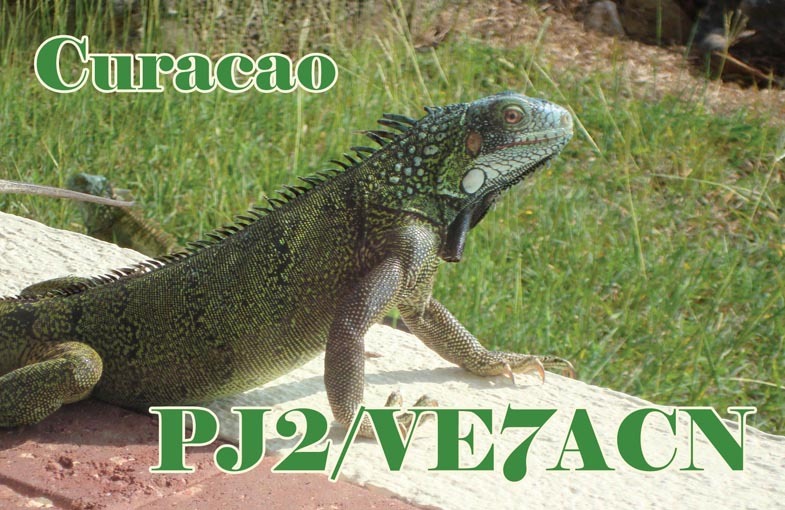 Mikhail, VE7ACN will be active from Curacao Island, IOTA SA - 099, 21 - 29 November 2016 as PJ2/VE7ACN. 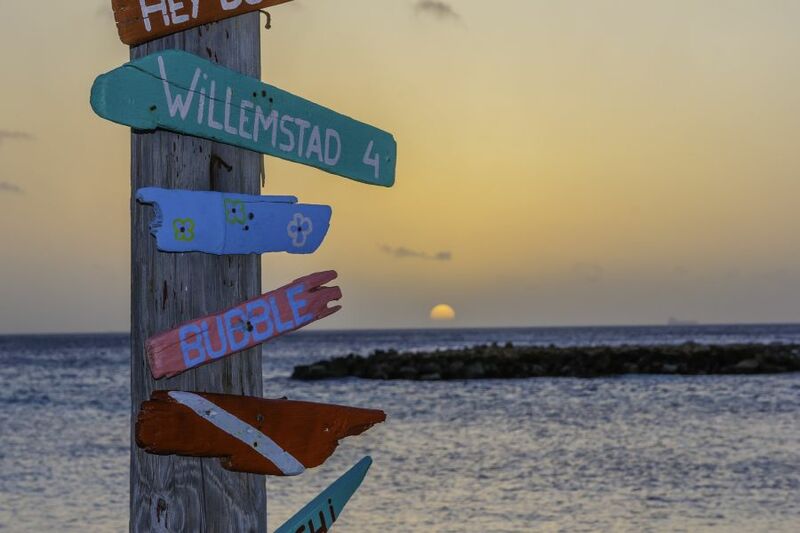 Sunset, Curacao Island. Author - Mark Campbell. 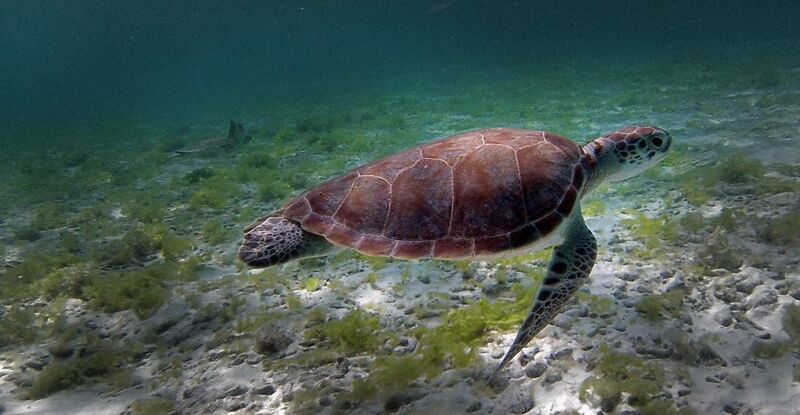 Curacao Island. Author - Roel van der Vet. Where Curacao Island is located. Map.